While the transition to the cloud is undoubtedly the right decision for nearly any company (and a step to be made rather sooner than later), this step should be a well-thought and evaluated one. A careful approach helps both avoid unpleasant mistakes of transition to the cloud and begin getting benefits from day one. Therefore, the decision like this should be made fully understanding the benefits of cloud computing, and not falling for any of the myths surrounding it. In this article, we demystify 6 most popular myths of cloud computing for your benefit! Below we explain why all of these myths are not exactly what they seem to be. While utilizing IaaS cloud solutions is definitely cheaper as compared to maintaining your own infrastructure, using cloud computing to the max is impossible without opting for quite a ton of paid SaaS solutions — or hiring a contractor to do this for you. Thus said, while cloud does cut upfront expenses, it imposes a bunch of other demanding expenditure items. The ROI and the worth of the dollars invested are definitely higher for the cloud, though. You simply pay only for the resources spent and don’t have to bother with redundancy, hardware upgrades and the equipment standing idle. 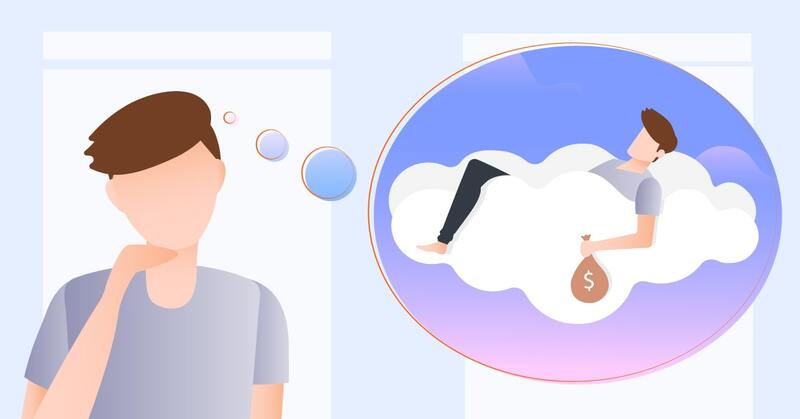 Building and maintaining your own solution is much more costly than using a ready SaaS from a trusted cloud solution provider. For example, collaborating on a Google doc or spreadsheet via a shared link is much better than using self-hosted alternatives or developing an own app. Thus said, there is yet to appear a cloud-based solution like Adobe Photoshop, Articulate Storyline or Adobe Captivate, Camtasia and a plethora of other standalone tools. A huge variety of software was, currently is and is going to be developed and released with no intention to connect it to the cloud. This does not make these tools bad — they are just meant to work this way. The same goes for proprietary and legacy enterprise systems, many of which can never be moved to the cloud before being fully re-built from scratch. This does not mean these systems should be left untouched, either. 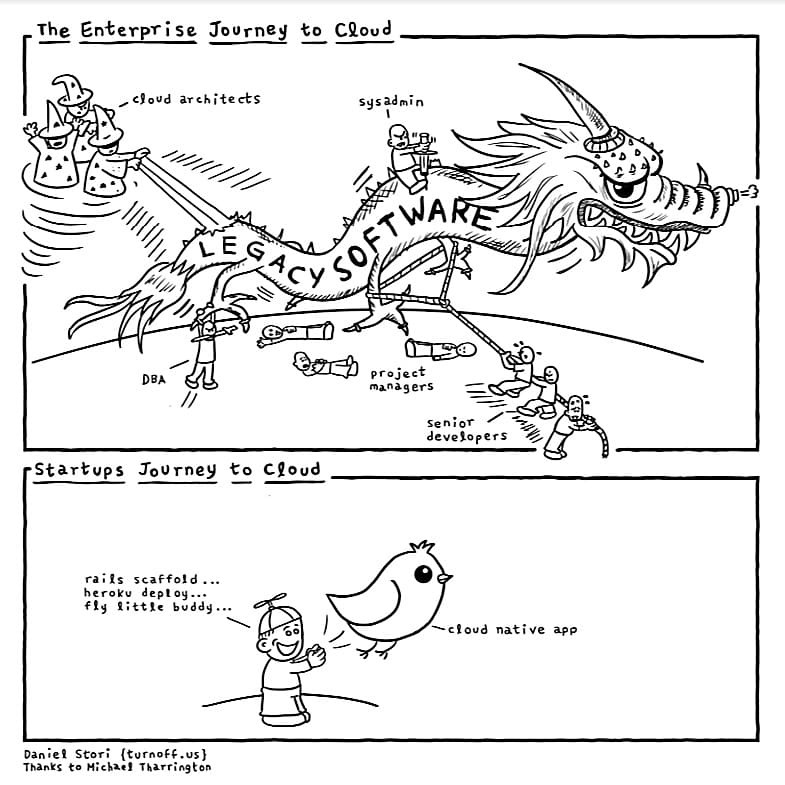 The best way of dealing with legacy software dragons is understanding the way they tick and building the cloud-native analogs; analyzing the existing data stores and moving them to the cloud in several stages while training the personnel to use the new system. This is done to finally have a fully-operational copy of the legacy systems and make a transition overnight, yet such approach is obviously time-consuming and expensive. 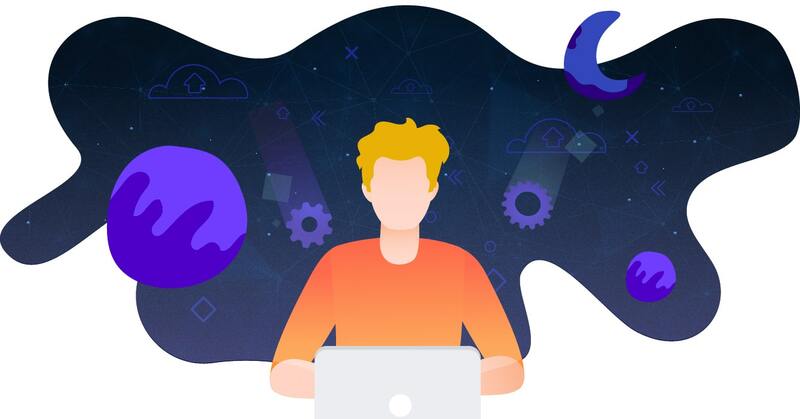 While Amazon AWS and Microsoft Azure are undoubtedly the market leaders amongst the cloud service providers, they are not the only solutions, nor are they perfect. This is why so many businesses opt for multi-cloud strategy, where cloud services from various providers can be combined with custom on-prem solutions to form the unique ecosystem meeting the requirements of your business best. Choosing the right management solution like Kubernetes helps accomplish such a project smoothly and reliably. See also: Kubernetes: How to Manage the Infrastructure like an IT-giant? Even a private cloud might become a viable and feasible solution for some cases, as there are multiple types of cloud computing, ensuring businesses of all sizes can choose the type that fits them best. While people worldwide were surfing naked photos of celebs stolen from their iCloud accounts back in 2014, the cloud service providers were investing hundreds of millions in tightening their security protocols. This practice definitely paid back tenfold, when CIA signed a $600 million contract with AWS, which was followed by the US Department of Defense moving their data to AWS in September of 2017. Microsoft Azure is also hosting a variety of transnational enterprises like Adobe, GE Healthcare, and Honeywell and boasts serving 90% of Fortune’s Top 500 companies list. You’d bet giants like these pay close attention to their security — and cloud computing stands up to fulfill the promise. Even after adopting hybrid cloud computing approach and building a sustainable multi-cloud infrastructure, many corporate businesses are still wary of trusting the cloud service providers with their mission-critical workloads and systems. They follow the paradigm of “keeping the essentials under own hood” adopted while early pilots and test use cases were underway. However, a recent survey of more than 700 C-level executives by Oracle and MIT tech review showed that nearly a half of enterprises are already fully deployed to the cloud. 46% of the managers say their ability to affect and influence the processes in their organizations has improved significantly. 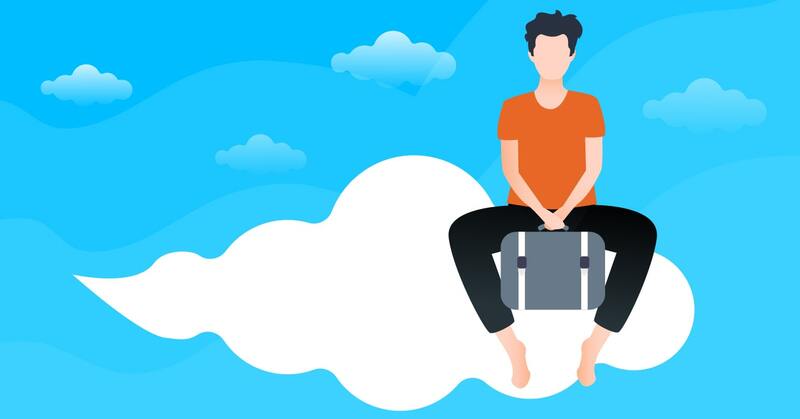 We hope we have successfully demystified these 6 myths of cloud computing for you and proved our point of view with multiple examples. Should you have any questions related to cloud computing, cloud transition for the enterprises or other cloud-related topics — we are always ready to assist, just drop us a line! By the way, what other myths do you want us demystifying next? Tell us in the comments and we will gladly do this!